Plantiques is a pet project of Ellen Zachos, owner of Acme Plant Stuff. The label is dedicated exclusively to recording songs about plants. 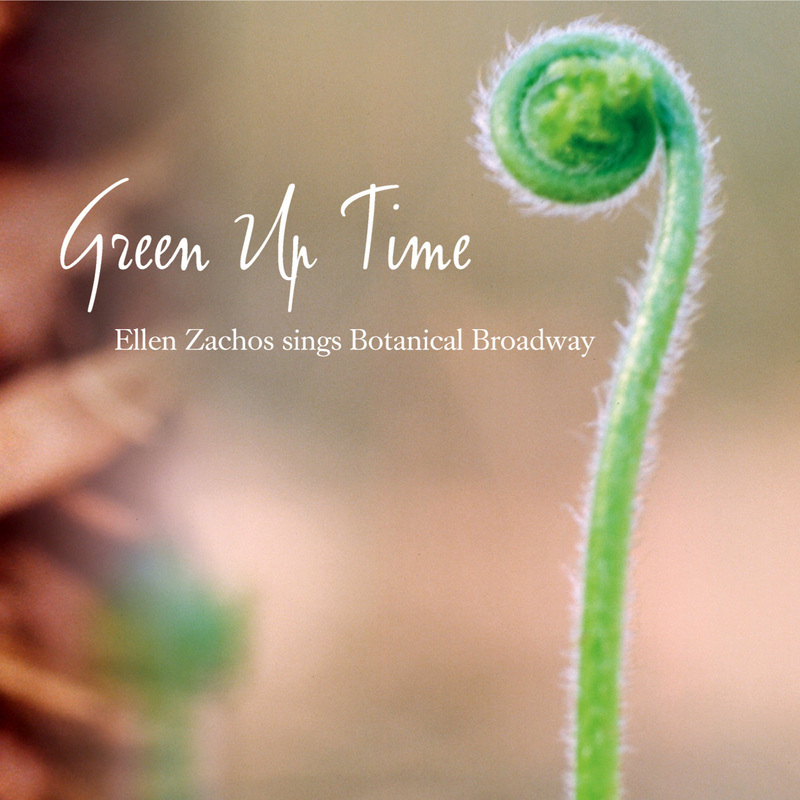 Ellen has an extensive archive of botanical music, and plans to continue this series of horticultural harmonies.